If I had to pick one band to be my best SXSW discovery of this year, I think I would have to say it was Nothing. I had heard the stories of how incredible they were live, but to actually experience it, to receive that punch to the gut both sonically and the emotional edge (yes, emotional) that were pouring out, was something to experience, even if the band damaged your hearing while they were doing it. 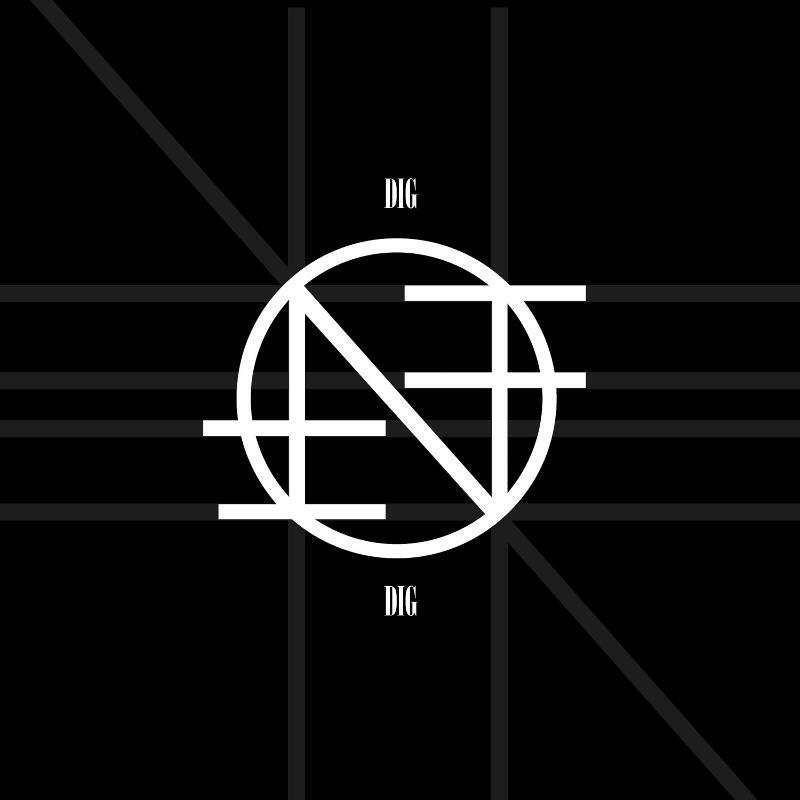 "Dig", the first single from their upcoming album Guilty of Everything, does not translate this experience. It is not the ever cascading wall of shoegaze noise that was those 30 minutes. However, that's a good thing. It might even be a great thing. Because what it shows is the band that I saw, that made the Downward Years to Come EP, has sort of passed, replaced by Nothing's newest form. Instead what "Dig" is synthesis, three parts shoegaze guitar wail and hushed (but crystal clear) vocals, one part modern update of sludgy emo riffage, and one part perfection of the darker atmosphere they have always injected into their songs. "Dig" is a sad song; one mourns steadily during its four minutes. It is deeply emotional shoegaze at its best; noisy and bursting, but bent so that its true emotional core always shines through.